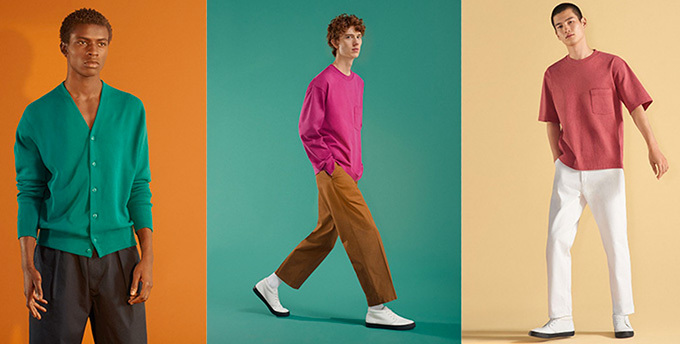 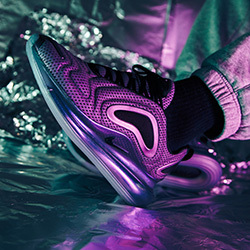 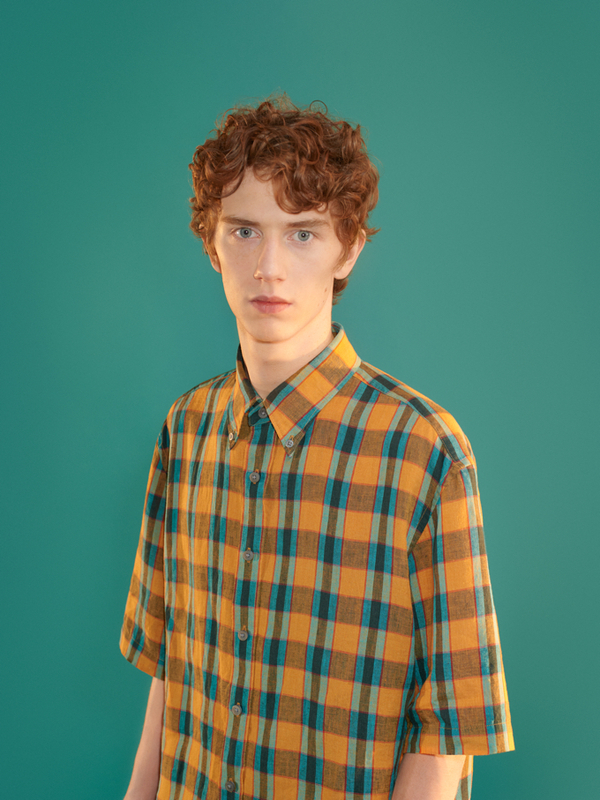 The UNIQLO U BY CHRISTOPHE LEMAIRE COLLECTION sets off 2019 in strong form, bringing fresh form and function to the high street without breaking the bank in the process. 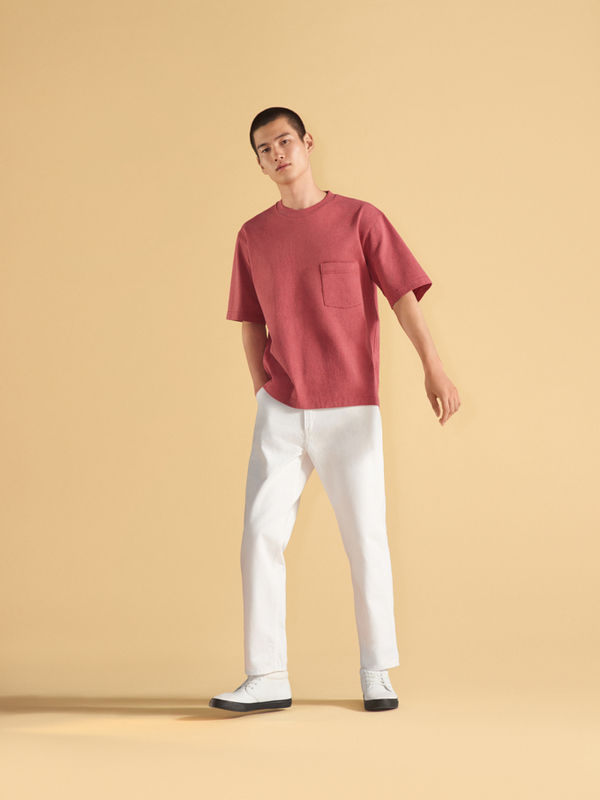 Uniqlo U has impressed us since the start, offering up pieces made with both brilliant finishing and detail. 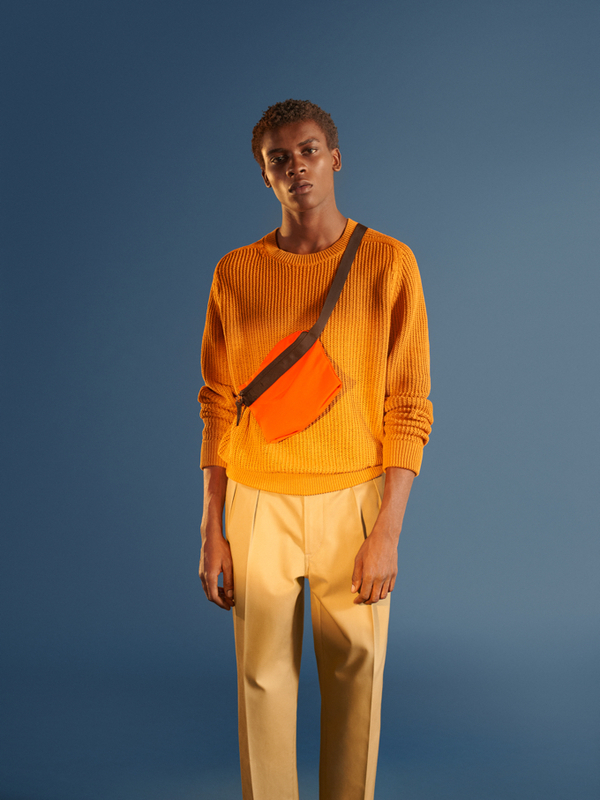 A love of fashion products can become an expensive habit, especially with luxury items, however, Christophe Lemaire is our saving grace, delivering affordable apparel that stands the test of time with premium and advanced fabrics; including pieces of cashmere, goose down and wool twills with water repellent coating. 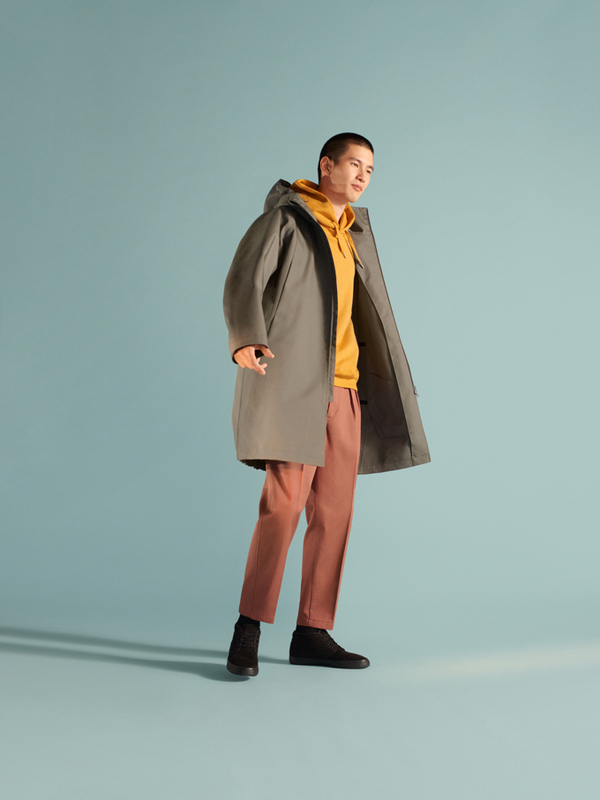 This collection consists of BDU jackets, wide chinos, knitwear and small luggage accessories, with the block tech parka jacket acting as a key item for the season ahead.